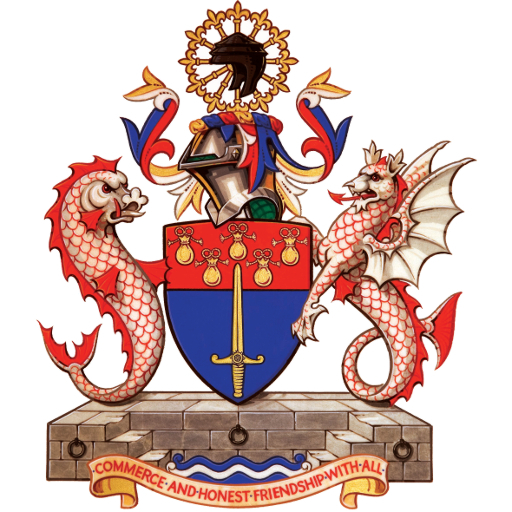 The World Traders maintains close links with 1 RIFLES, a regular infantry battalion of 550 Riflemen based in Chepstow, Gloucestershire. 1 RIFLES deploys worldwide on training missions and operations. Originally within 3 Commando Brigade, 1 RIFLES is now part of 1st (UK) Division, which heads up the British Army’s Light Role Adaptable Force, optimised for the challenges of today’s defence requirements, both within the UK and abroad. 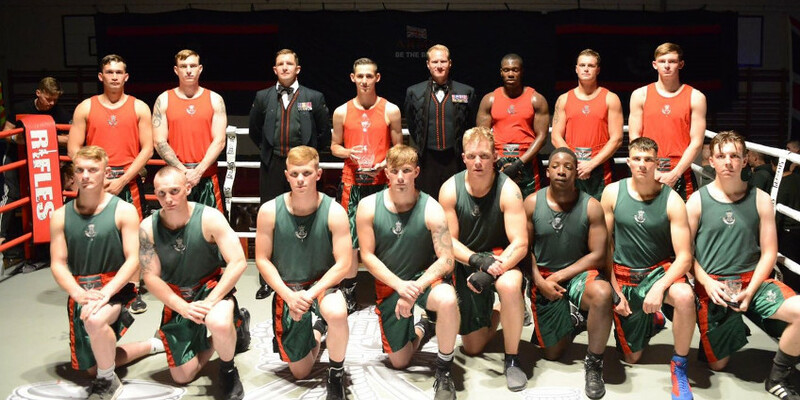 I was delighted to attend the 1 RIFLES Boxing Finals on behalf of The World Traders, the culmination of the competition in which each of the companies compete, and it was a great pleasure to present the Heavyweight Trophy. It was an impressive display of camaraderie and an eye-opening introduction to me of the sport, organised of course with impeccable military precision. What particularly struck me was the demonstration of controlled aggression, one of the most important skills in the field for 1 RIFLES which was pointed out before the contest began in an inspiring speech from Lt Col Matt Baker OBE, the Commanding Officer. Having never been to a game of boxing before I was blown away – the skill and focus of the fighters, the music and the pride, the gentlemanly respect for each other … it was quite something to witness. The Commanding Officer reiterated just how much 1 RIFLES values the relationship with The World Traders and all of the officers whom I had the privilege of meeting were also equally appreciative. All in all, it was an educational and engaging visit to a very welcoming battalion.